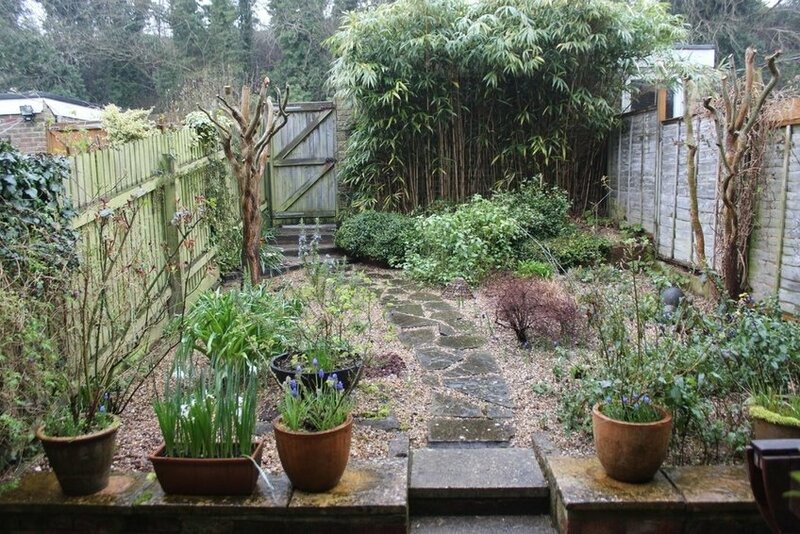 A spacious home positioned in a private, leafy spot with a west facing garden. 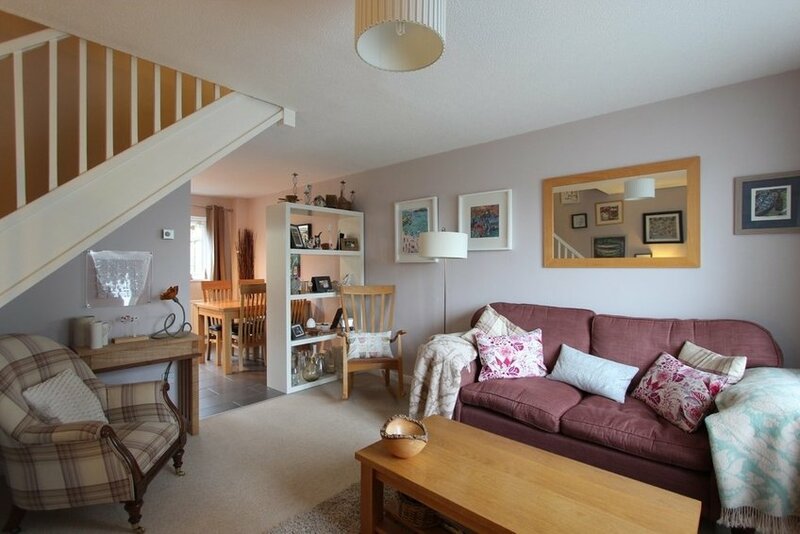 A light and airy two-bedroom home offering an abundance of space throughout with a cleverly designed kitchen/dining room leading into a sitting room. 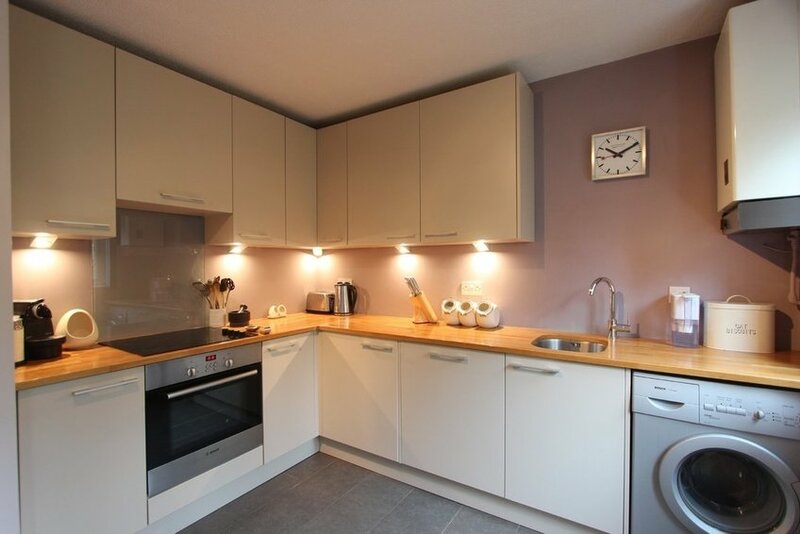 The kitchen is modern with a range of base and eye level units and rear aspect window looking out into the private rear garden. 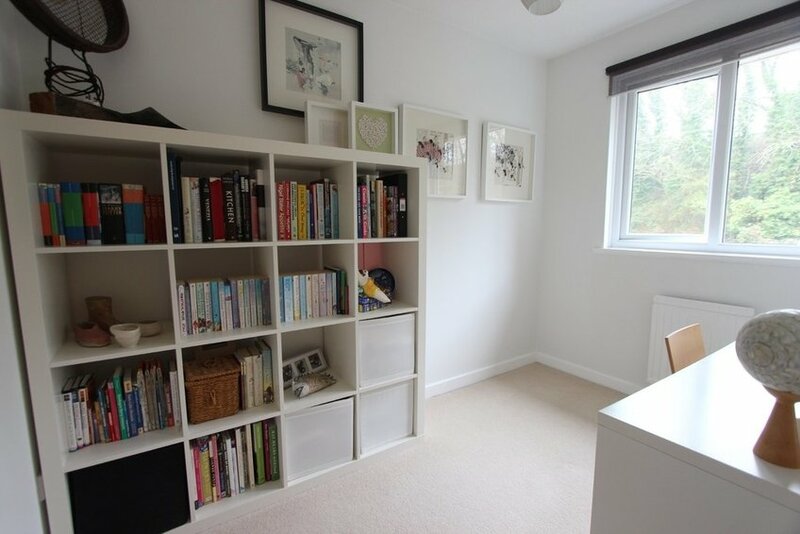 Upstairs you will find two bedrooms, a modern bathroom and loft access. 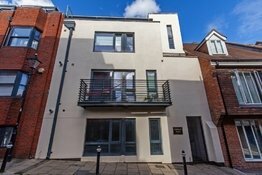 The rear garden has been landscaped and designed for low maintenance with rear access leading to the parking and single garage. 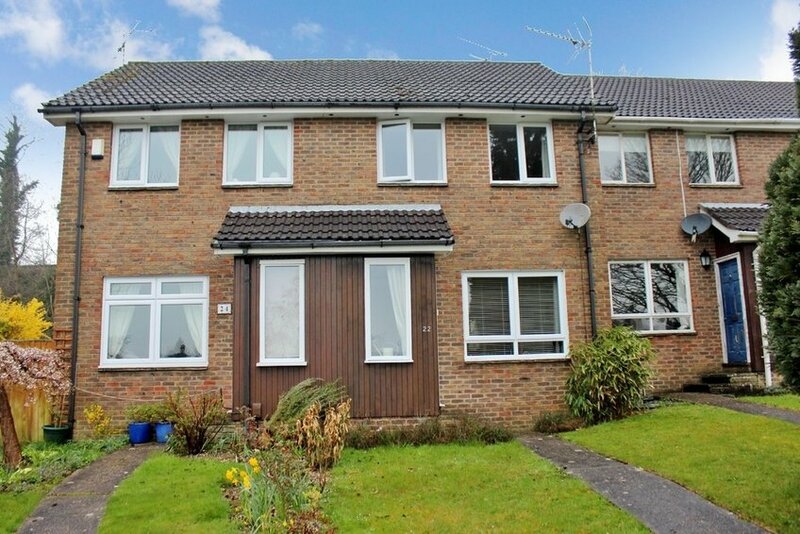 The property also benefits from double glazing and gas fired central heating. 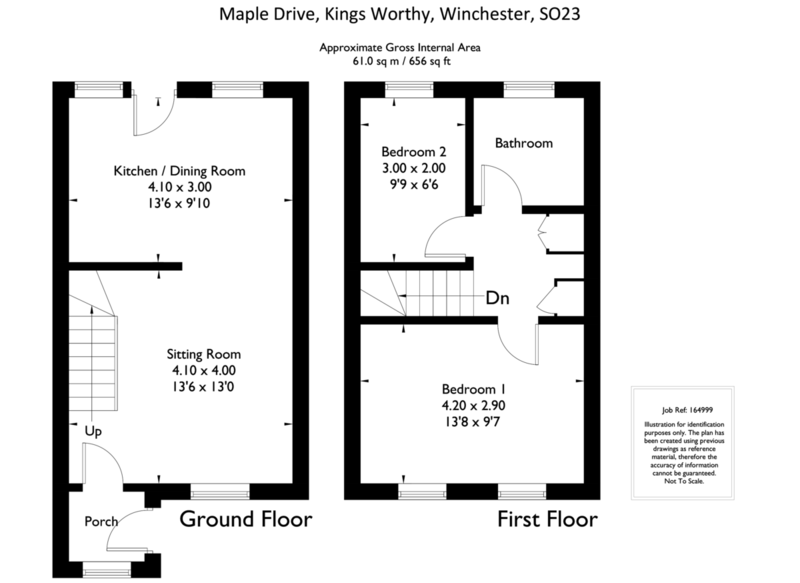 The property is located within a modern development on the outskirts of Kings Worthy, just north of the City of Winchester. 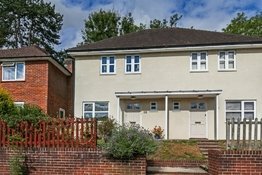 Convenient commuter links are available from the nearby A34, A33 and M3 road links and the mainline Winchester train station. 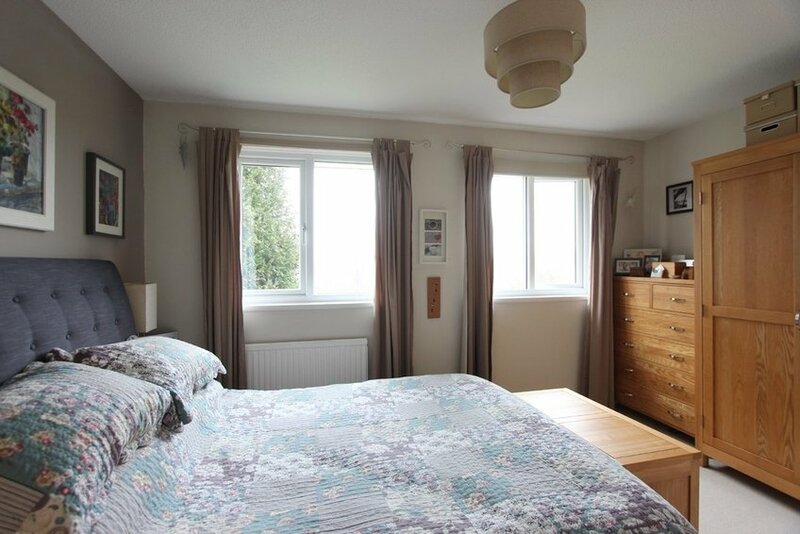 Local amenities including convenience store, Post Office and public houses are available in the village and the house is within the catchment area of the popular Kings Worthy Primary School and Henry Beaufort Secondary School. Head north from the City towards Kings Worthy via Worthy Road. Continue to the T-junction with the A30, turn left in the direction of Basingstoke. Take the second left into Lovedon Lane and the left again into Springvale Road. Follow Springvale Road until you see Hookpit Farm Lane on your right, turn right and follow Hookpitt Farm Lane round to the left, then first right into Maple Drive. The property can then be found at the end of the road. 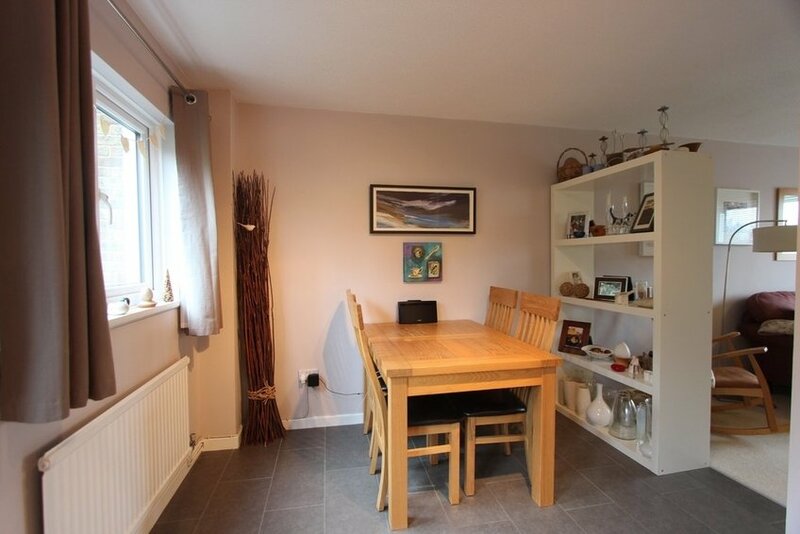 Strictly by appointment through Belgarum Estate Agents Limited (014962 844460). Band C (rate for 2019/20 £1,534.23pa).